This product earns you $2.95 in loyalty rewards! 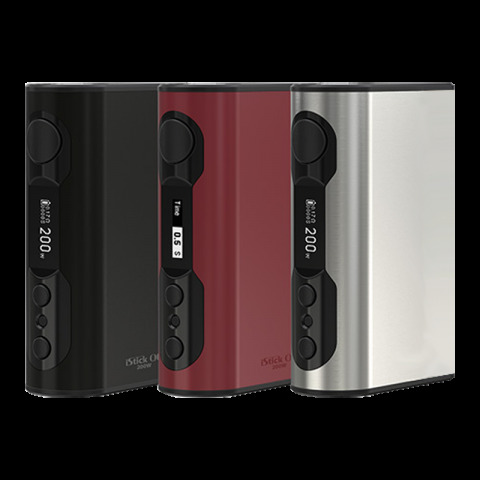 Eleaf iStick QC 200W MOD is a heaven-made match of huge power for cloud chasing. Get it for your best vaping experience!